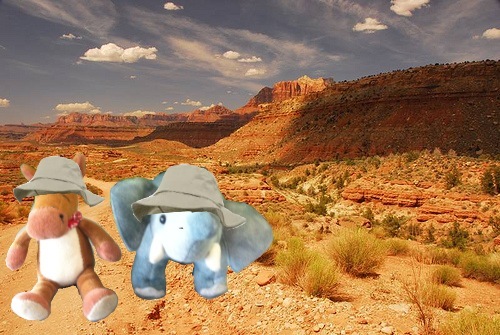 We’re heading to the wild west of the United States today! 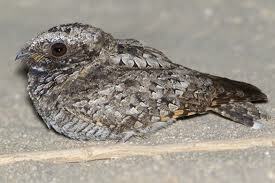 Grab your cowboy hats and boots and let’s off on an adventure to find a little bird with amazing camouflage! Have you been working on your observation skills partners? 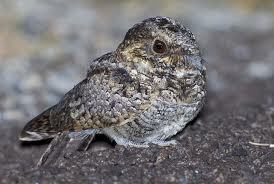 Common Poorwills are the smallest member of the nightjar family in North America. They get their name from the male’s call. 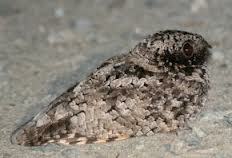 Common poorwills have excellent camouflage. They go into torpor (a similar state to hibernation) in winter. These little birds are gorgeous and hard to spot! Those feathers look just like the rock and scrub habitat they live in!